Live entertainment, carnivals, community events and fairs are just some of the popular events taking place here every month. You can visit the City’s chamber of Commerce web page to learn more. 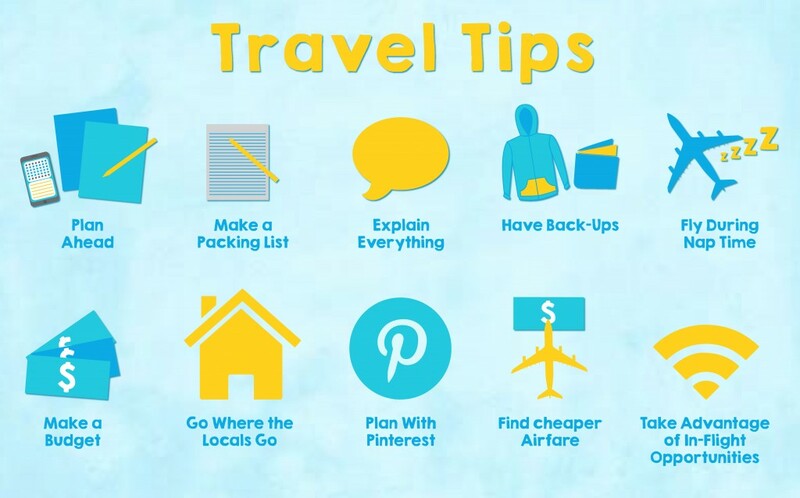 It is best if you can avoid tourist periods such as during Christmas and spring break. During this time, restaurants are always clogged with long queues and most of the attractions are also jammed. You should also be careful not to schedule your trip during a hurricane season that is in August –October. Even if the hurricane might fail to hit the area, the mere threat can cause multiple logistics problems. If you are targeting to visit only the beach and a few local attractions like the top 10 best in Fort Laduerdale on TripAdvisor, then you can comfortably survive without a car but most of the interesting attractions are quite a distant from where you are likely to stay. Car rental services in Florida are often reasonable so you can take some time and book a car. You can get this card prior to your miami boat trip and then activate it on first use. You can buy from one to seven day cards which cost between $60 and $80. This will give you free admissions at a number of South Florida’s attractions. Ensure you wear sunscreen everyday and at least apply it once every two hours if you visit the beach. Make sure to read the top safety tips for Florida Beaches as well for your own good. Wear loose and lightweight and light colored clothing to reduce chances of heat stroke. Icebreaker Ship: How Do Icebreakers Work? Explore Bahamas in Luxury Style! Why we Love our Name? How Does it Feel Like to Para-sail in the Sky Pulled By Boat?